Nigerian singer Damini Ogulu aka Burna Boy takes over Times Square, New York City. 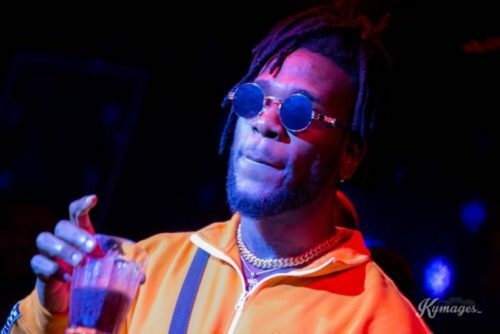 Just over the weekend Burna Boy was featured as YouTube ‘artiste on the rise’. The video sharing platform aren’t just showcasing his music on YouTube, but have taken it a notch higher by sampling him on billboards at the Times Square, NYC. As shared by the singer, clips of his song ‘Ye’ was displayed on different billboards at Times Square.